A TDD formed to pay for the new intersection at Interstate 49 and Route 291 and other road projects hasn't generated enough revenue for City of Harrisonville to keep up with the bonds. There are six transportation development districts, two TIF districts and one community improvement district within Harrisonville city limits. Citizens requested the audit through a petition process. Galloway says the petitioners were concerned that public utility money had been misspent. Galloway found that money from the Highways 71/291 Partners in Progress TDD wasn’t generating enough revenue to keep up with the bond payments. 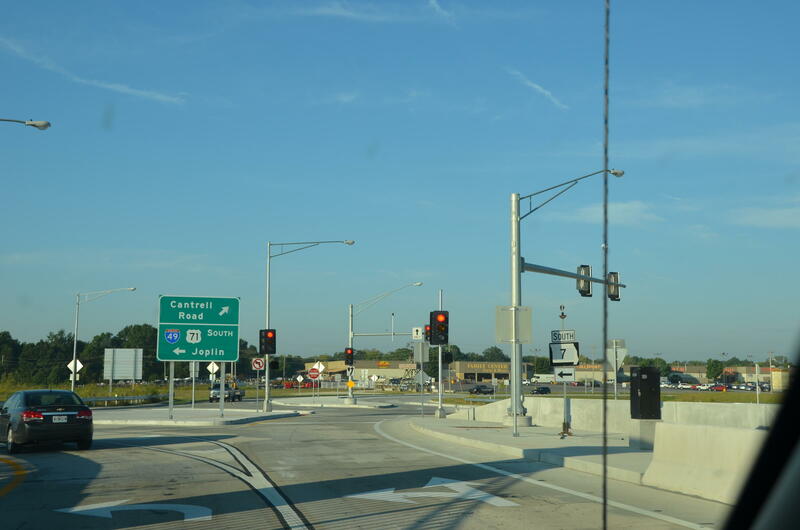 After partnering with the Missouri Department of Transportation to rebuild the interchange at Interstate 49 and Route 291, “The city really did not do any sort of planning on the second phase of the project. “They did not perform a feasibility study or any other kind of analysis to ensure there would be adequate funding available. 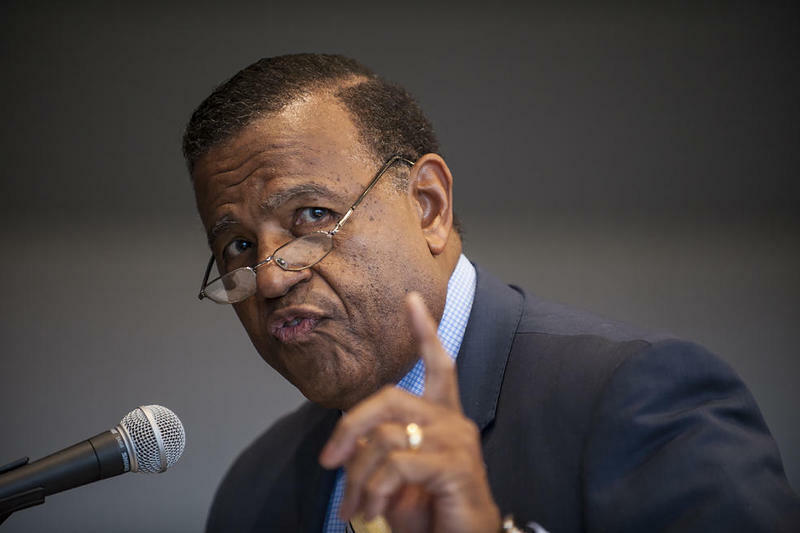 Now because there’s not enough funds within the TDD, they’re borrowing about $1.5 million from their electric utility fund to go toward paying off these road improvements,” Galloway says. Galloway released the audit Thursday at a public meeting in Cass County. She says as part of the audit, her team will return to Harrisonville in the coming months to make sure city officials are acting on the findings.